One of the most important things we can do as adults is share God’s Word with the kids in our lives. Memorizing truth helps strengthen and encourage even the littlest believers as they grow their faith! 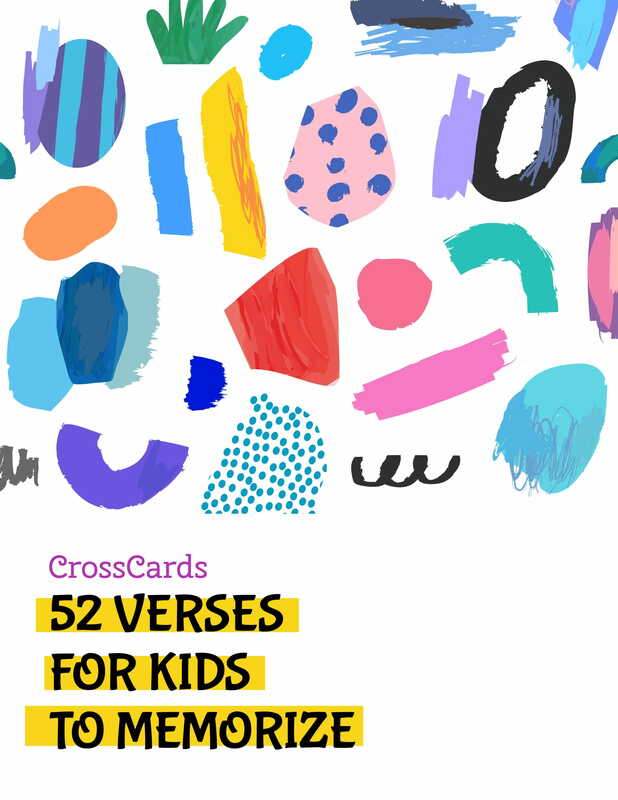 Here are 52 verses perfect for children to memorize. Try to tackle one a week over the next year! Repetition is key. Read these verses often! Cut these squares out to keep them with your kids wherever they go-- maybe the bathroom mirror, by their bed, in their lunchbox, or taped to the window in the car. Talk about what these verses mean, both literally, and practically as they apply to our lives. 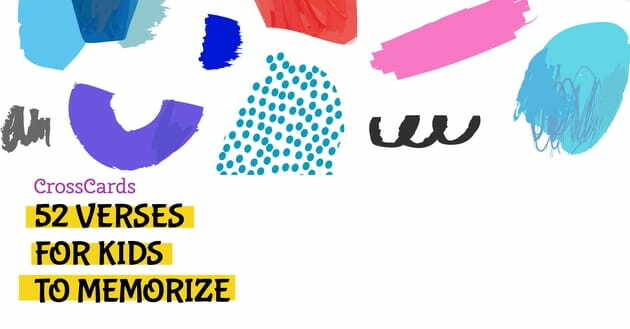 Sing these words to a tune your kids love, add hand motions or dance moves, or anything that will help the words stick. Write these verses out with your kids frequently! Add art that illustrates the meaning of the passage. Pray these verses each morning and evening. May these verses be a blessing to your kids (and yourself)!